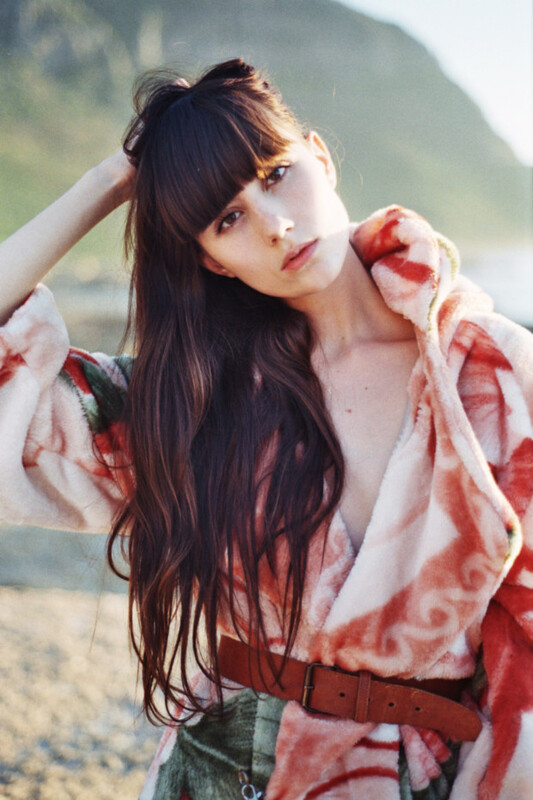 Cape Town-based photographer Cate Rochat’s film-shot images reveal a natural aptitude for fashion portraiture. She discovered her flair for shooting at just 14 years old. What appeals to Cate about the art form is that “it is the perfect merging of reality and imagination”. Shooting on analogue adds a layer of nostalgia to her pictures. “I shoot my stories on my dad’s old camera, a Nikon N6006 from the ’80s with a 50mm lens. Digital, to me, has always felt too disposable, whereas film limits you in a way that heightens your awareness of what you are doing as an artist”. Her pictures circle femininity and youth. 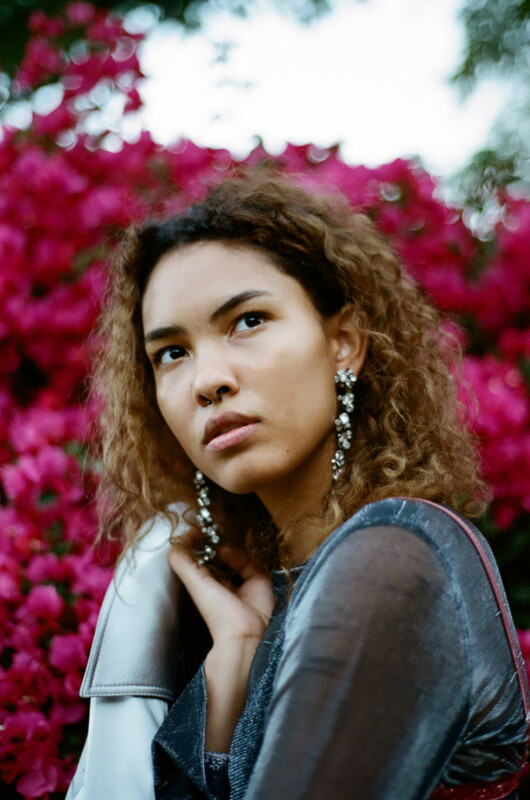 This is achieved through her ability to deeply connect with the womxn she shoots, approaching her subjects with a genuine curiosity. “I spend a lot of time talking to my models and getting to know them. I love hearing their story. I also always shoot with a small team so it automatically feels more intimate”. Cate’s models are integrated among romantic Cape Town landscapes. 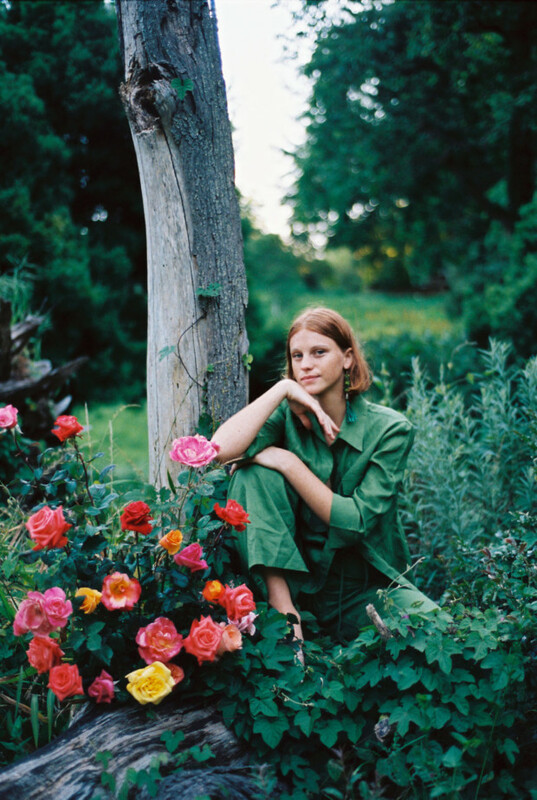 “The location and the sense that I get from it, whether it be moody and introspective or dreamy and romantic, influences everything else,” she shares. The results are refreshingly natural portraits. Cate is preparing for her final-year exhibition, which will be taking place at the Orms Cape Town School of Photography on 5 December.